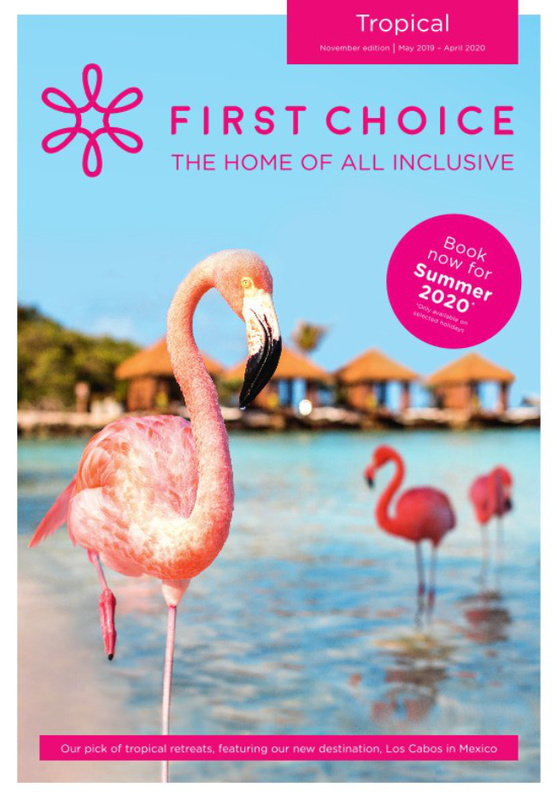 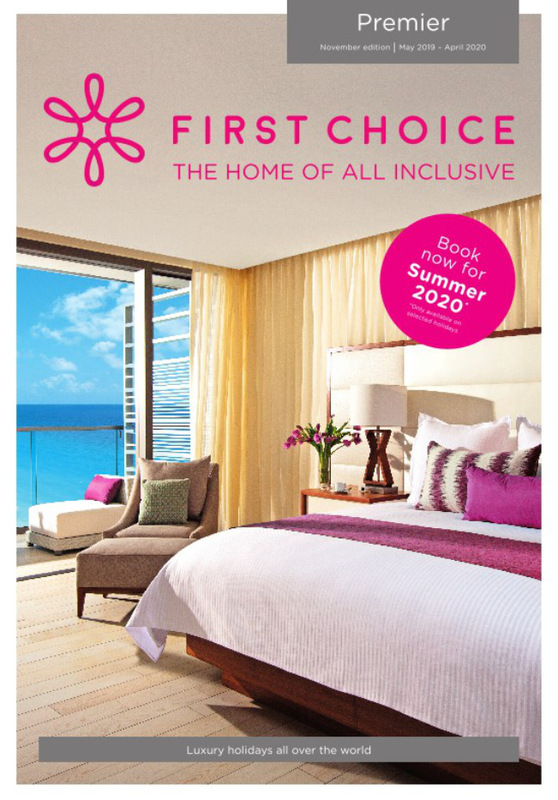 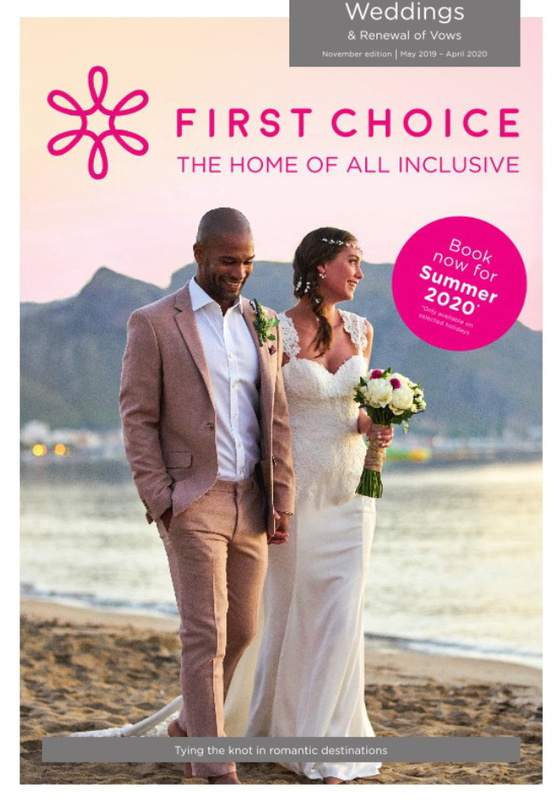 First Choice Holidays, brochures, travel videos, destination guides and package holiday booking information for Firstchoice Holidays. 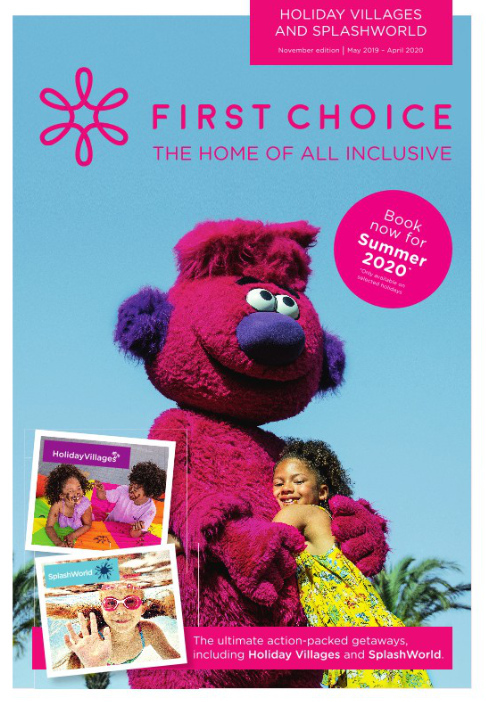 All inclusive family holidays in Summer 2018 to popular family holiday destinations around the Mediterranean and further afield, where there are no extras to add to the holiday you have already paid for. 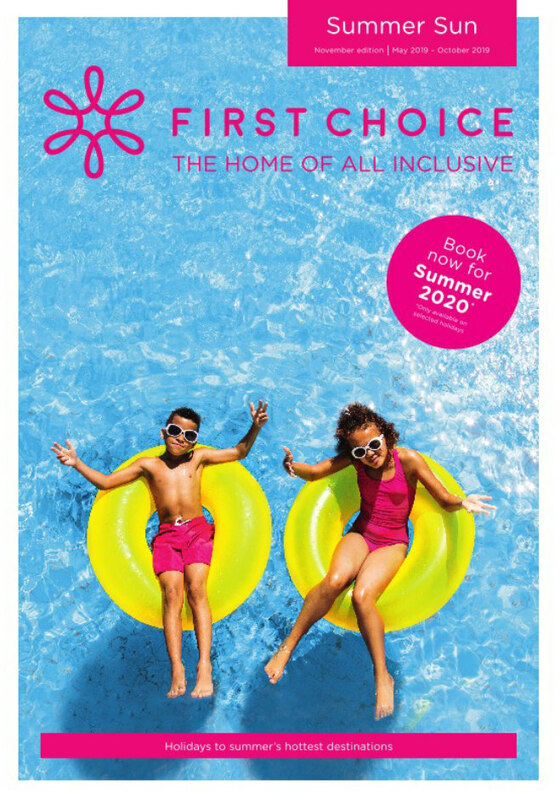 Perfect bliss, especially when kids ask for those little bits of costly extras.